Francisco Garfias is an assistant professor of political science at the School. He is an expert voice on comparative political economy, econometrics and Mexican and Latin American politics. 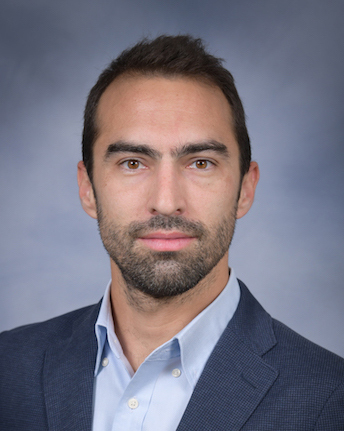 Garfias’s current research focuses on the political economy of taxation and state capacity both in Mexico and Brazil. In addition, he also has projects underway regarding the effects of communications technology on protest.